Blog Hearts Abound on Manchaug Pond! Hearts Abound on Manchaug Pond! The morning sky is ablaze with reds, orange and pink on this St. Valentine’s Day! “Went for a walk in my snow shoes today looking for heart shaped anythings for Valentines Day. P.S. Our FUNdrai$ing Committee is meeting next week. If you have any ideas, please just comment below, or if would like to join in on the planning of the events and activities please email the secretary so she can give your name and phone number to the committee chairman. A calendar highlighting the many photos presented on this blog has been suggested. What do you think? 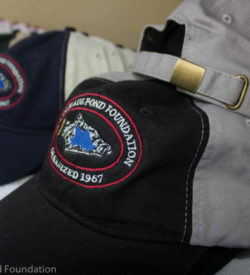 Would you buy one to support the Manchaug Pond Foundation’s work to preserve the lake?